The fifth rule of the organizational culture change framework TransACT™ is Autonomy Wins. Bottom-up, activist-led change is powerful but it must be given the freedom to live and grow and senior leaders must place trust in the activists leading the culture change. 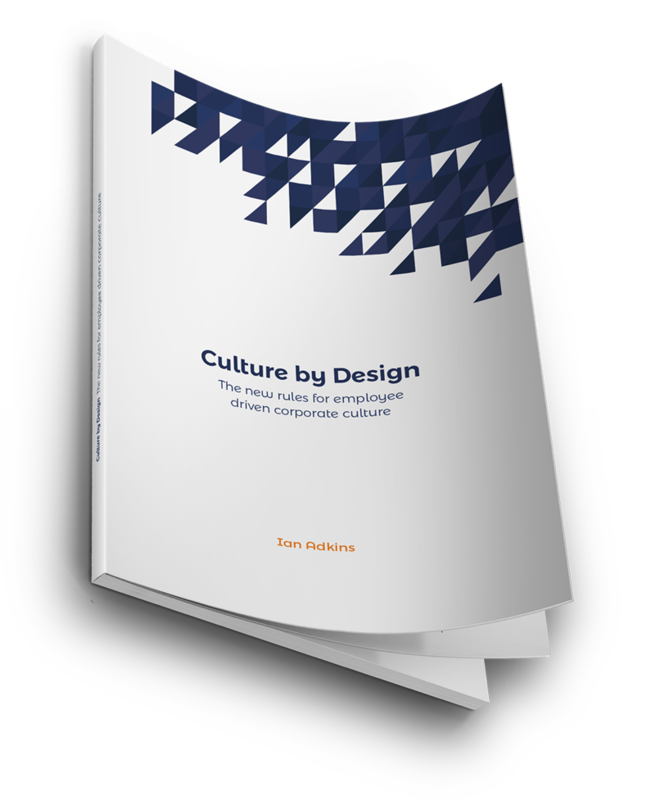 In this short video I give you an overview of what that means in practical terms and amplify it fully in my new book, ‘Culture by Design – the new rules for employee driven corporate culture’. If you haven’t downloaded it yet you can do so from the homepage or get a traditional paper version online. If you missed the introduction to the framework and the underpinning insights look at the previous blog posts. In the next few posts over the coming days I will complete the framework then expand on how to implement TransACT™ as well as look at specific examples of situations where it would be appropriate to apply the framework.